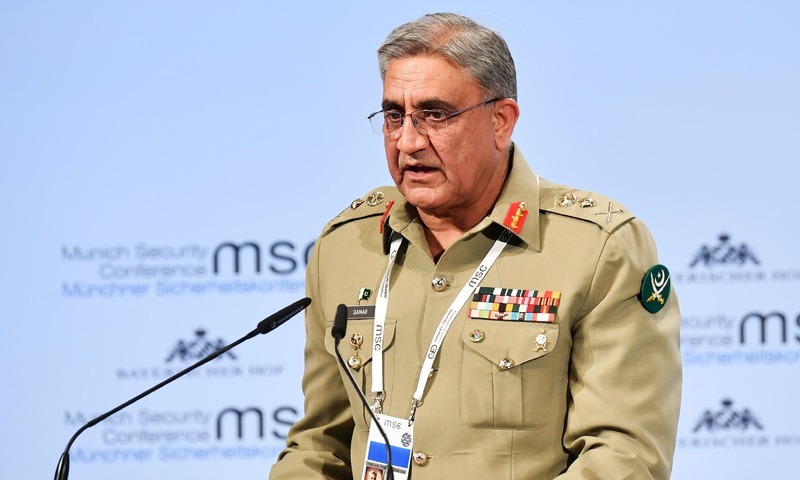 At the 54th Munich Security Conference, on 17 February 2018, General Bajwa said, “The concept of caliphate which is more of a nostalgic response,” whilst adding that, “In Pakistan, the notion of caliphate has not found any traction.” Thus, at a conference of the major colonialist powers that have waged war on the Ummah for decades, the commander of the world’s largest Muslim army undermined the concept of the Khilafah (Caliphate). And certainly the call for the Khilafah has not only found traction in Pakistan, it is now the popular demand of the Muslims, including those in the armed forces. That is why Pakistan’s rulers are forced to address it by name, whilst assuring their crusaders masters that it will not return to haunt them again, as it did for centuries before. That is also why the rulers of Pakistan wage a campaign of slander, persecution, arrest, torture and abduction against the advocates of the Khilafah. Hizb ut Tahrir/ Wilayah Pakistan invites all the Muslims to work with it to fulfill the Obligation of the Khilafah, for the good pleasure of Allah (swt). And it calls upon the officers of the armed forces to grant Nussrah (Material Support) now, so that the Deen of Truth is again implemented in the Muslim Lands.